North Dakota’s oil industry produced an average of nearly 1.27 million barrels per day in July, but continued to struggle to meet the state’s natural gas capture targets. Oil production was up 42,000 bbl/day over the month of June, and broke the previous record established in May by about 23,000 bbl/day. Natural gas production also set a new record in July, averaging just over 2.4 billion cubic feet per day. 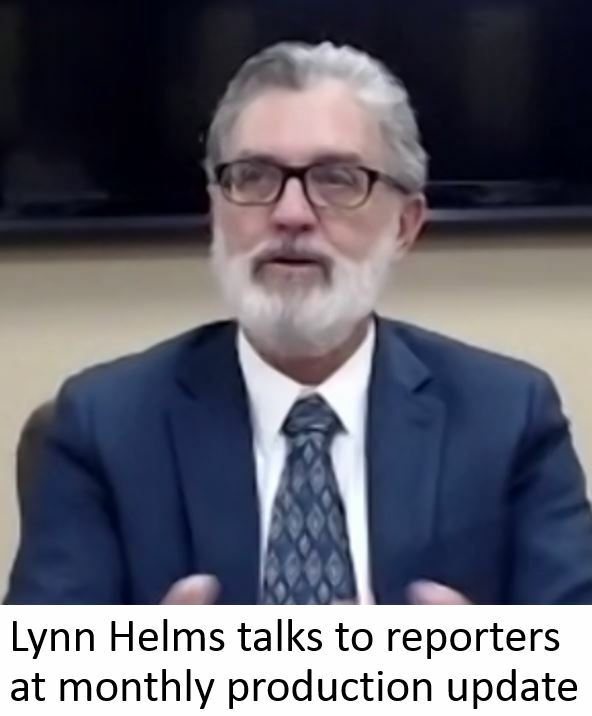 Lynn Helms, director of the ND Department of Mineral Resources, said the bad news is statewide gas capture slipped to 82% during the month, falling short of the 85% target. Helms said the missed target was partly attributable to an outage at the Robinson Lake gas processing plant. The ND Industrial Commission responded to the gas capture challenge with its approval today of a study to look into geologic storage of produced natural gas. Helms said the concept appears feasible as a way to encourage additional oil production, while reducing the amount of gas that is flared. Helms said the study, to be conducted by the Energy and Environmental Research Center at UND, will be completed by December. Click here to see Helms’ Director’s Cut. Representatives from communities in shale plays around the United States gathered in Omaha this week to discuss plans to form an organization to help communities deal with impacts related to oil and gas development. Jeff Labenz-Hough, vice president of the Eagle Ford Consortium, organized the gathering as a way to use the knowledge of those who’ve been through an energy boom to share their experiences and advice with communities in emerging shale plays that may not know what to expect. Labenz-Hough said he recognized the need for the coalition after making trips to the Bakken in 2011 and 2012. North Dakota was represented at the event by WDEA Executive Director Geoff Simon. Others states at the gathering included Mississippi, Oklahoma, Pennsylvania and Texas. Next steps for the group will be coming up with a name for the coalition, formalizing its incorporation papers and recruiting additional members. Those in attendance also discussed preliminary plans for organizing a national rural shale conference, tentatively planned for Denver in September 2019. Click here to read an article from a previous WDEA newletter about the first rural shale meeting in 2017. The Environmental Protection Agency issued a proposed regulation this week that would replace an Obama-era rule aimed at capturing fugitive emissions from oil and natural gas operations. Announcement of the new rule was welcome news for the industry. Kathleen Sgamma, President of the Western Energy Alliance, said the previous rule was unworkable. Click here to listen to Sgamma’s comments. 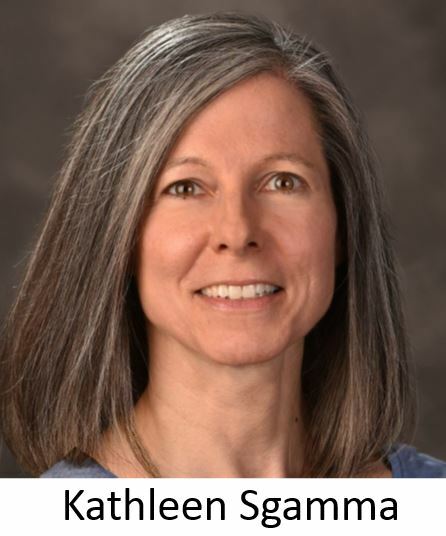 Sgamma, who was interviewed this week on the radio program Energy Matters, said the proposed rule is now open for public comment, which could result in further improvements before the final rule is issued. Environmentalists characterized the new rule as a “rollback,” but in the EPA news release, Acting Administrator Andrew Wheeler said the new rule would “alleviate unnecessary and duplicative red tape,” and save $484 billion in regulatory costs over the next seven years. Click here and advance to the 27:20 mark to listen to the full interview with Sgamma. Despite competition from cheap natural gas and burdensome environmental regulations, coal-fired generation remains the leading source of electric power in 18 states. A report issued this week by the Energy Information Administration shows coal was still the dominant power source in 2017 throughout the Midwest and Rocky Mountain States. Figures also show coal continues to be the largest overall source of electricity, generating nearly 900 billion kilowatt hours of electricity last year. Natural gas-fired generation was a distant second with 618 billion Kwh, followed by nuclear power at 424 billion Kwh and hydroelectric generation at 277 billion Kwh. Wind energy accounted for about 43 billion Kwh last year, while solar energy accounted for about 3.5 billion Kwh. Click here to read the EIA news release. Click here to see a chart of U.S. generation totals over the past 10 years. Fusion is coming back to Bowman in three weeks. Developed by the Bowman County Development Corporation and Bowman Chamber of Commerce, the annual conference attracts people from North Dakota, South Dakota and Montana. Teran Doerr, Executive Director of the Bowman County Development Corporation, said 146 people attended last year, and this year's registration is exceeding last year. Because the Bowman area is a remote rural region, “It’s not easy to go to a big city for something like this,” Doerr said. So, she said they decided to make it possible for people from the area to attend. Speakers at this year’s conference includes Steve Scheels, CEO of Scheels, lifestyle coaches Sheridan Cotrell and Jodee Bock, and four other speakers. 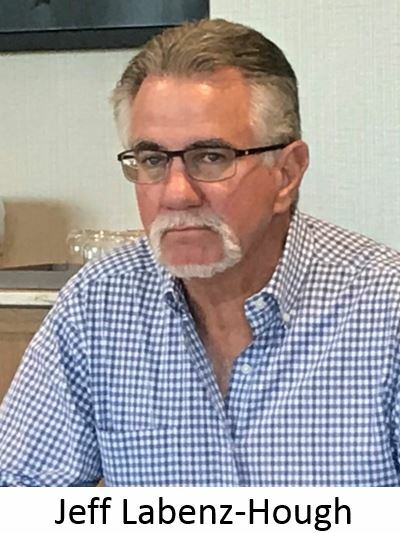 Doerr said the conference will implement elements of personal and professional development into a day-and-a-half event for community members, professionals, business owners and entrepreneurs. Fusion is scheduled October 3-4 at the Bowman Pavillion. Click here for more information. Employers and employees both are reporting good success from this week’s Job Service North Dakota’s Fall Job Fair in Williston. “It went very well. It’s up from last year, we’re equal to what we saw in 2012 and 2014,” said Jeremy Hushka, Williston Job Service. More than 750 potential job seekers attended the event. More than 70 companies met with applicants who were interested in the estimated 1,000 job openings. Many of the job applicants were from out of state, and are interested in moving to Williston to settle down with their families. “Companies like to hear that,” Huska said. Job Service North Dakota lists a half-dozen more job fairs in western North Dakota oil patch communities including Halliburton’s job fair next week. Click here for more from the Williston Herald. The Watford City Police Department and the McKenzie County Sheriff’s Office teamed up to form a DUI Task Force that produced eight arrests for Driving Under the Influence. The task force on September 1 focused on Highway 85 and Highway 23 in McKenzie County in an effort to eliminate impaired drivers from the roadway. Other citations/arrests issued included 20 speeding citations, 12 “other” traffic citations, six suspended/revoked license citations, five “other” criminal citations, two uninsured motorist citations, one distracted driving citation, one drug-related arrest, one open container citation, and one felony arrest. Over the past five years in North Dakota, more than 300 people have died in alcohol-related crashes. 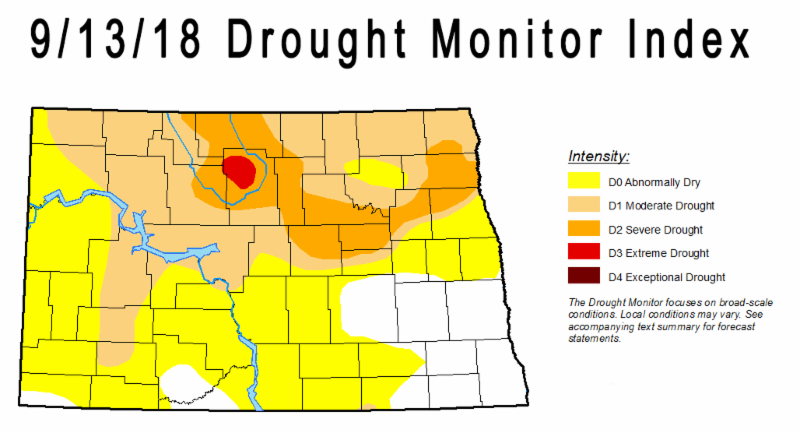 Dry conditions increased in North Dakota compared to one week ago. The National Drought Monitor Index shows the largest increase in the “Severe Drought” category, most of which is in McHenry County. More than 85% of the state is experiencing below average soil moisture. The northern half of the state, and a region from New Town to Hettinger is considered to be in a moderate drought. Drier and warmer weather in North and South Dakota have steadily lowered soil moisture and impacted growing conditions. Less than half of normal 30- and 60-day precipitation has fallen, and field reports show shallow wells and small ponds are drying up. 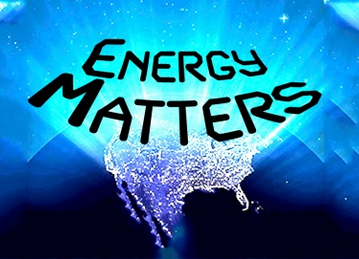 WDEA Executive Director Geoff Simon will once again be behind the microphone next week as a guest host on Energy Matters. Among guests to be interviewed will be William Prentice, CEO of Meridian Energy, who will discuss the company's work on the Davis Refinery near Belfield. Simon will also interview ND Petroleum Council President Ron Ness about the upcoming NDPC annual meeting in Fargo. Other guests include Brent Lohnes, director of North Dakota operations for Hess Corporation to talk about the iPIPE project, and Dunn County Jobs Development Authority director Carie Boster, who will share an update on plans to improve the Little Missouri Recreation Area north of Dunn Center. United States is now the world's top oil producer -- U.P.I. Highway Patrol wants to keep enhanced security at ND Capitol -- A.P. Panel reviews costs of ballot measures, marijuana pricetag is $2 million/year -- A.P. The term "Williston Basin" goes back to a potential oil find in 1912. It was 11 years later, in 1923, when the term "Williston Basin" was first used by the American Association of Petroleum Geologists and by the Geological Society of America.